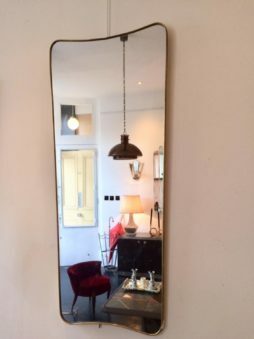 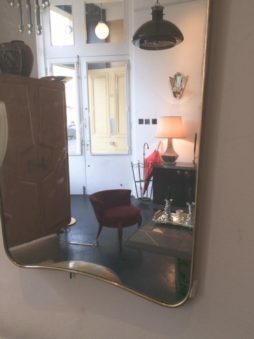 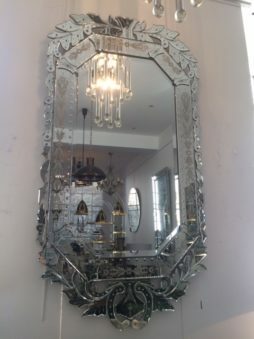 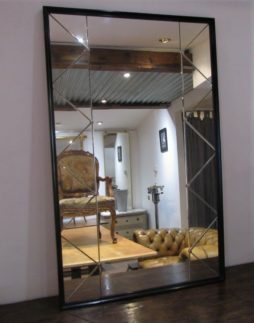 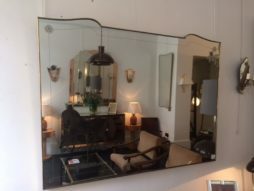 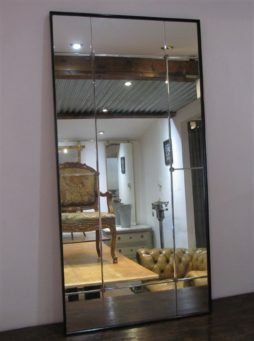 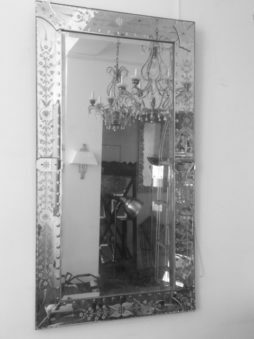 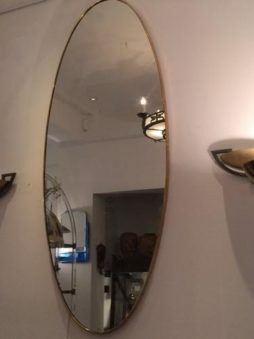 Mid-Century Mirrors | Interior Boutiques – Antiques for sale and mid century modern furniture, french furniture, antique lighting, retro furniture and danish furniture. 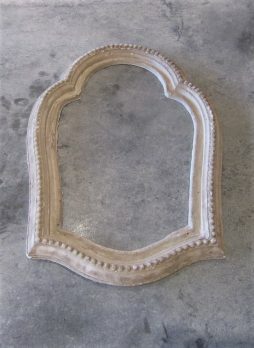 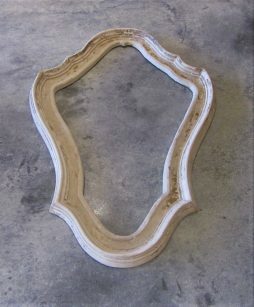 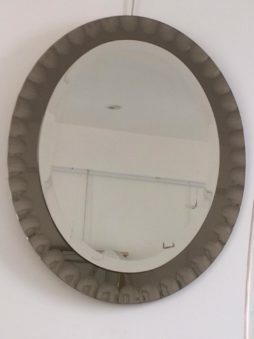 Unusual oval mirror in a smoked glass frame with large thumb print motif. 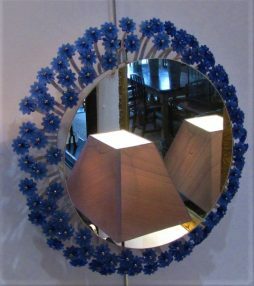 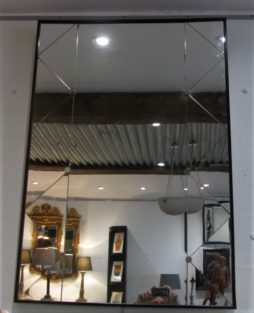 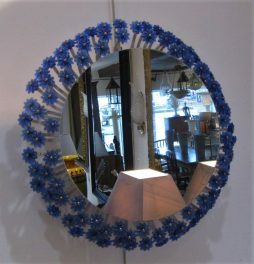 Very large circular mirror in chrome frame. 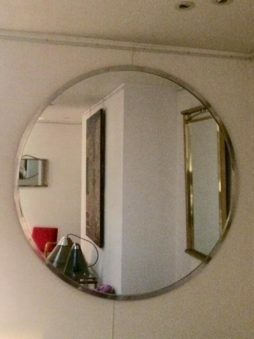 Beautifully simple and stylish.